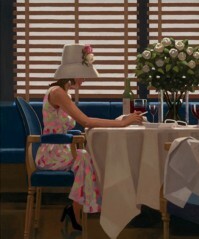 Notecard measures 180 x 144 mm and comes with a white envelope and cello wrapped. Blank inside. 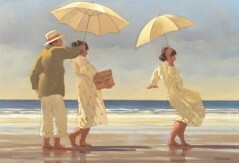 Vettriano Publishing cards may be ordered singularly but we have a minimum order value of £10.00. Add the individual card designs that you would like to your cart and when you have reached the £10.00 minimum order value, you may proceed to checkout. 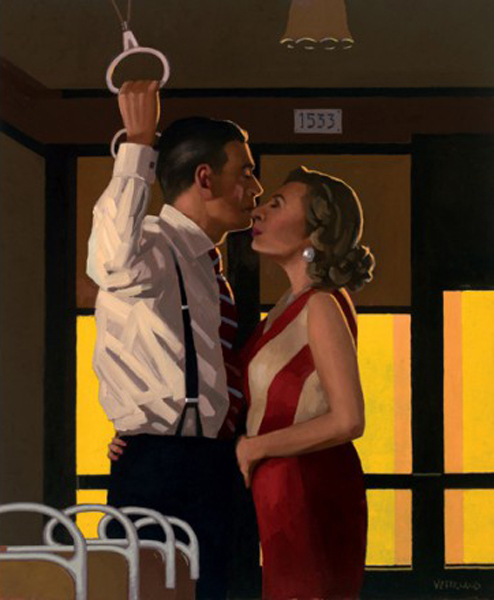 Vettriano Publishing cards may be ordered singularly but we have a minimum order value of £12.00. Add the individual card designs that you would like to your cart and when you have reached the £12.00 minimum order value, you may proceed to checkout.